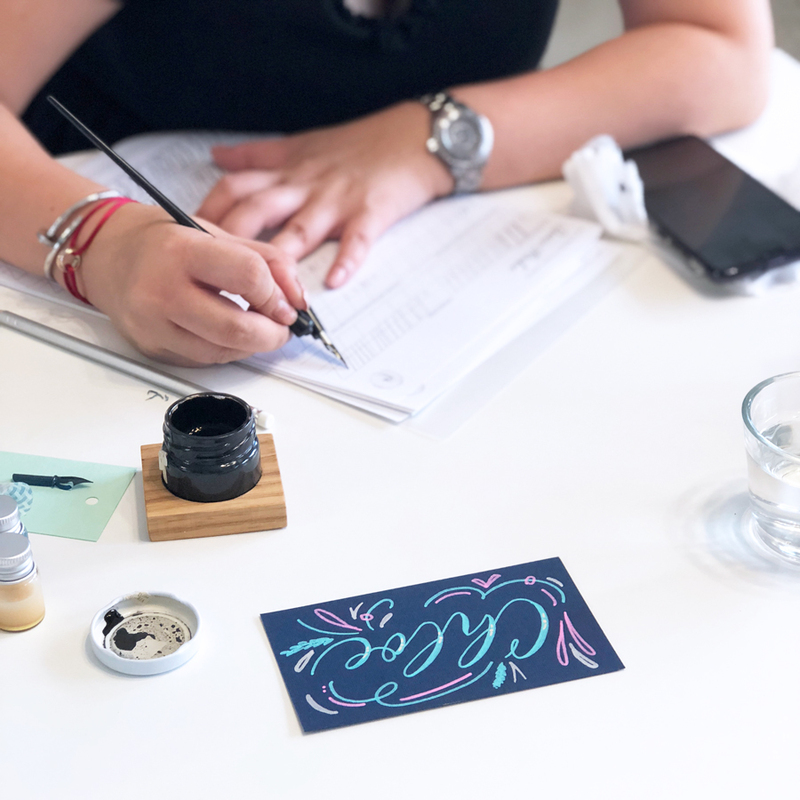 This workshop is specifically designed for beginners who are interested in exploring the art of beautiful writing. 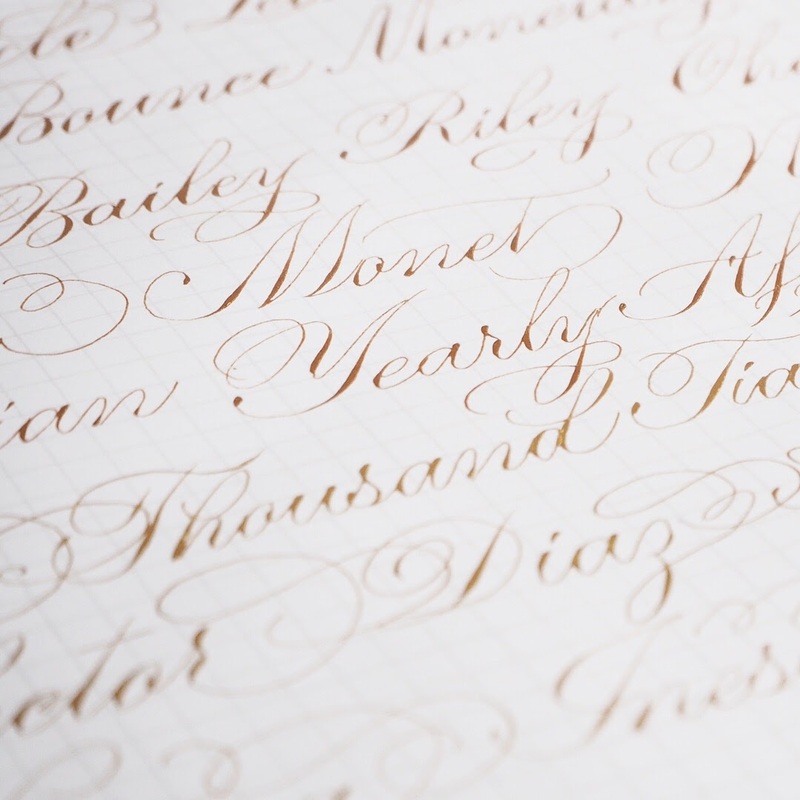 If you’ve never seen or held a calligraphy pen before, this class is for you! From supplies, basic strokes, letters, words – we got it covered! 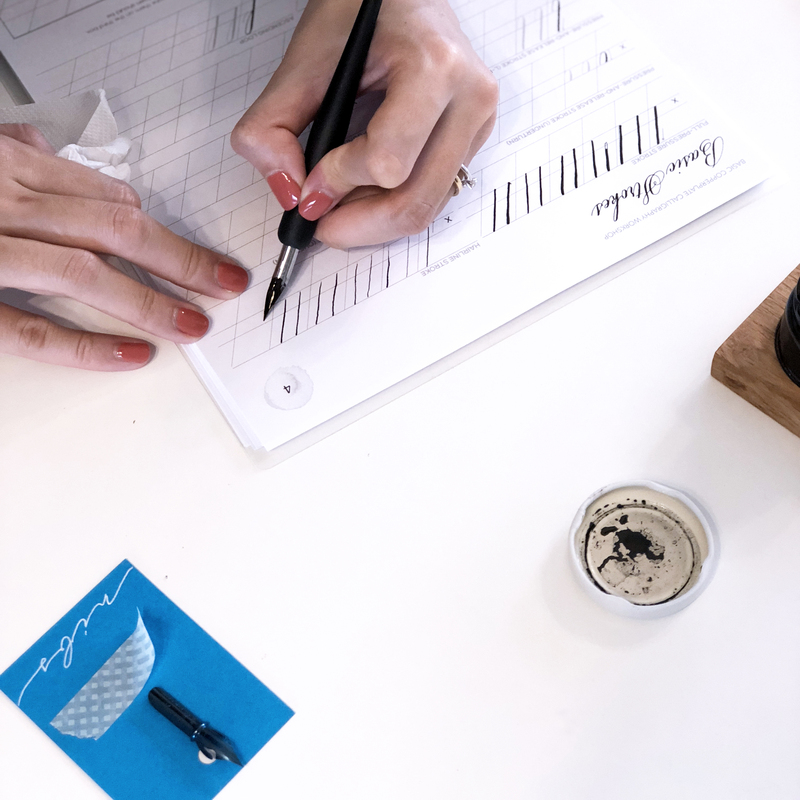 We will introduce you to Calligraphy and get you acquainted with the tools, guide you into working on your basic strokes then doing lowercase & uppercase letters, and finally forming words. 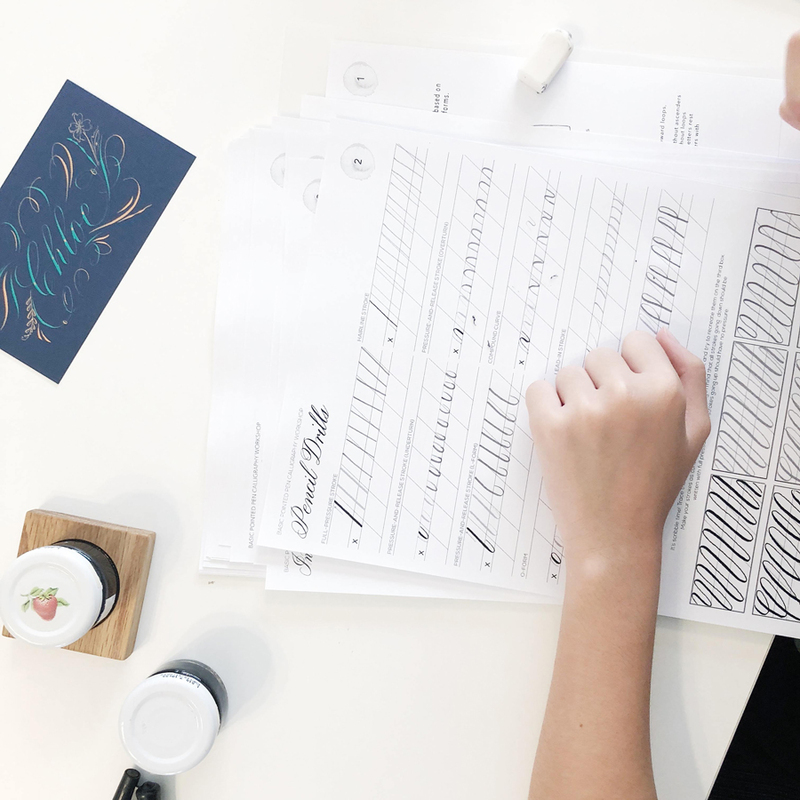 This class does not require any prior calligraphy experience. The best part is, beautiful handwriting is not required! After you’ve made the payment, please send a copy of your deposit slip to hello@kligraphy.com so we can confirm your slot. Classes are kept small (max. 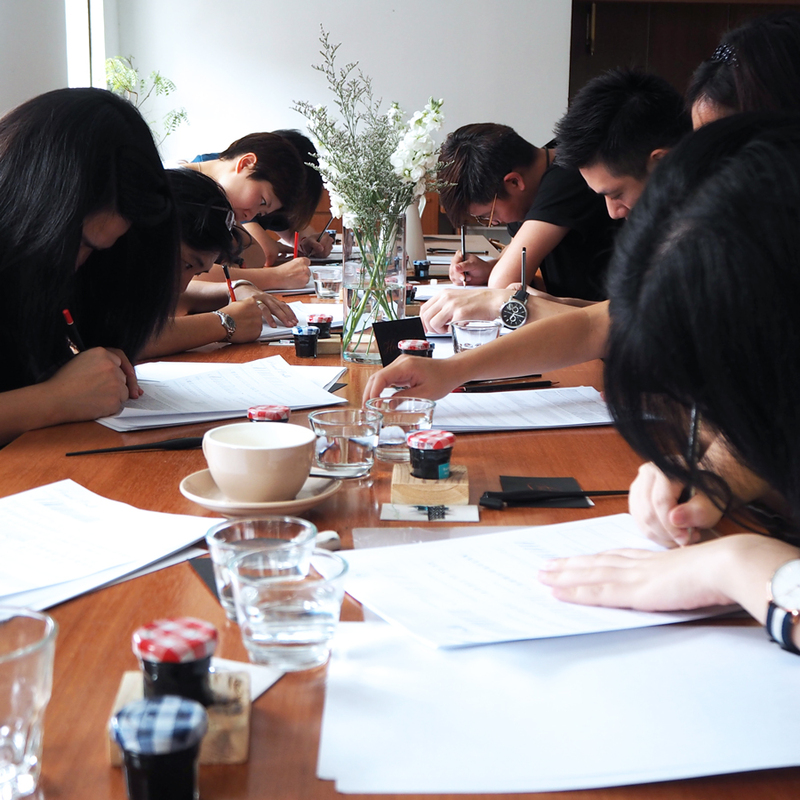 15 participants) in order to allow hands-on instruction. Make sure you register soon to secure your spot! *All confirmed/paid slots are non-refundable, but are transferable. Just inform us at least 1 week before the workshop date so we can arrange a rescheduling. We will only allow you to reschedule ONCE. Reserved/unpaid slots will be released if the payment is not made within 3 days. Search for KLigraphy Studio on Waze. Parking is available at the studio. P/s: We have cats in our studio! 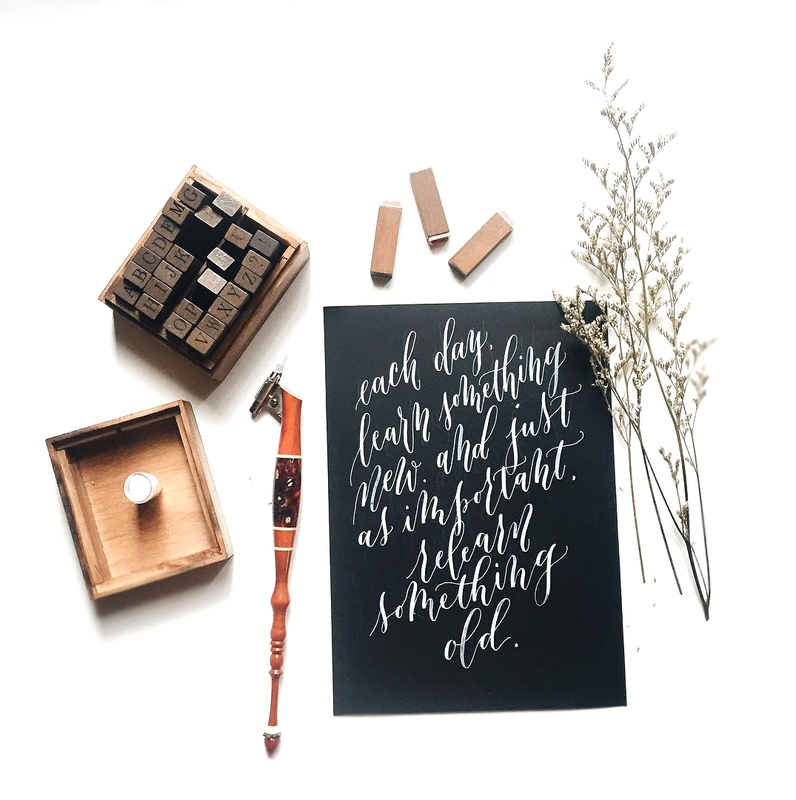 © 2019 KLigraphy Studio - Calligraphy Malaysia.